Rodney P & DJ Die Ft. Indigo Kid ''Holes in the building'' Dirty Dubsters Remix. Hope you're all good. 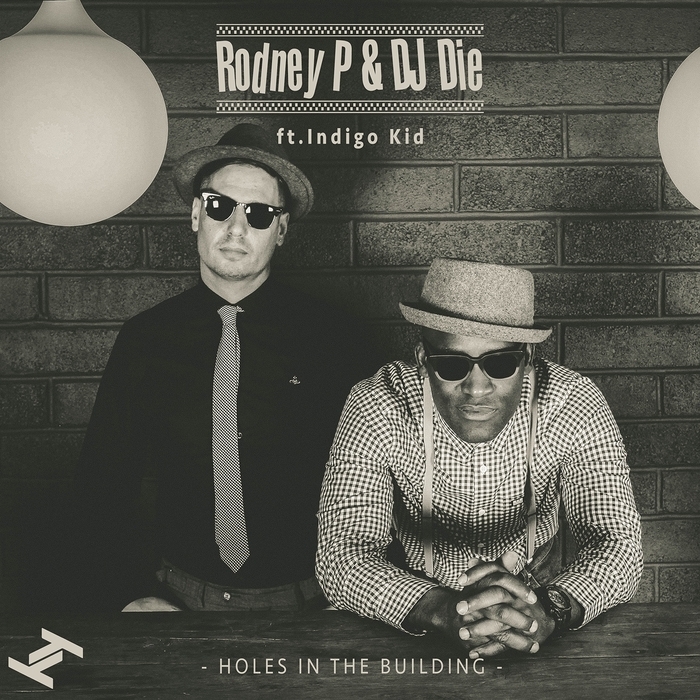 We just finished up a quick Garage / Breaks style remix of Rodney P's 2016 anthem: ''Holes in the building'' which is out now on Tru Thoughts Records. 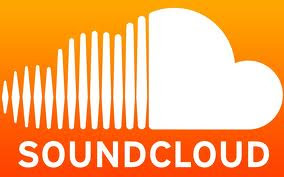 Hope you all enjoy the tune and have a nice short week. 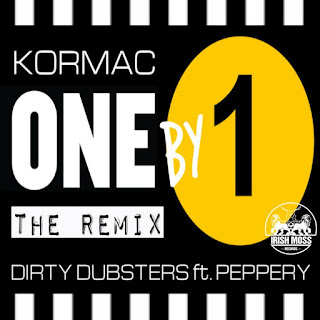 Dirty Dubsters Ft. Peppery with remix from KORMAC - OUT NOW!!! The original track was taken from Dirty Dubsters ''Special Request'' album from Nov 2015. Pepper waxes lyrical over a Dubby / Dancehall riddim. The guys have enlisted the remix support from Irish superhero KORMAC who does not disappoint with his Ragga-House party style re work that will plant feet firmly on the floor when the beat drops! Available on on Juno / Itunes and all good online retailers now from Irish Moss Records. 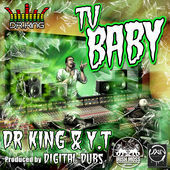 Dr King & YT - ''TV Baby'' out now. 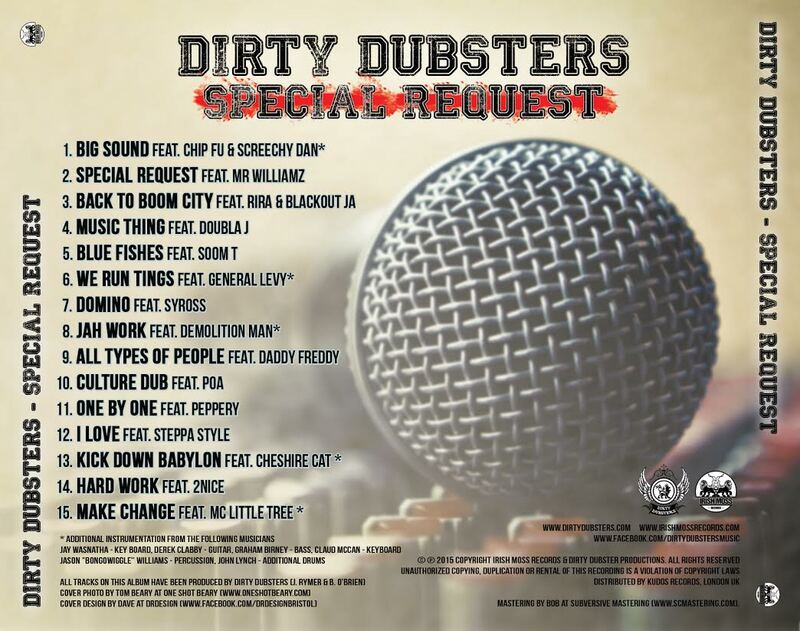 Dirty Dubsters ''Special Request'' LP Out now on all good digital music sites. Well.... It has seemed like an eternity but the day has finally come. Yes indeed, the full LP: 15 tracks from Dirty Dubsters with vocal collaborations from artists in Ireland, UK, USA, Germany, Jamaica and Russia is now available to buy online. We have worked over a 15+ month period to get their biggest project to date off the ground and out of the studios in Dublin & London into mastering and post production stages and finally today, to the general public. 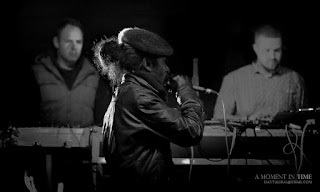 We also have a string of DJ sets and live gigs in the coming weeks to promote the project. London: Oct 16th @ Concrete Space W/ MC Kwasi. Bristol: Oct 23rd @The Attic. 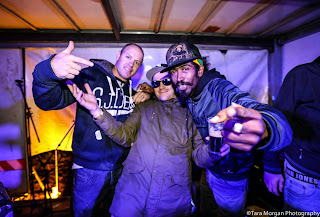 Anyone looking to book the lads for a show or DJ set please email Dawn Kelly: mgmt@dirtydubsters.com. Check out the newlook website to keep in the loop with all things Dirty Dubsters & Irish Moss Records. From all at IMR HQ we hope you enjoy this record and we'll be back asap with more releases. 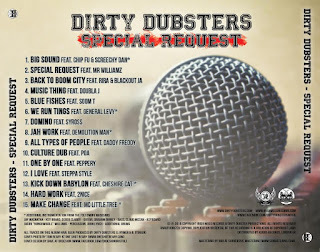 Another week, another Dirty Dubsters ''Special Request'' album preview. This one come courtesy of EDM Network. The full LP will be available Oct 9th from Irish Moss Records. Stay tuned for more previews in the coming week. This week, there’s big news in the world of Irish Moss Records. 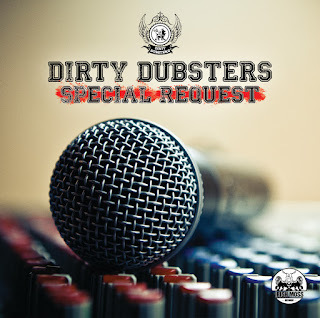 Our label heads the Dirty Dubsters have begun previewing more tracks from their full-length stunner, Special Request, available October 12, 2015. 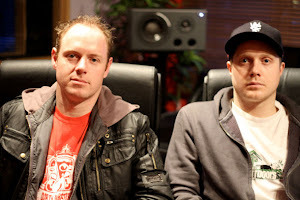 Sharing the same name as the album, this single sees Bazza and Jay team up with vocalist extraordinaire: Mr Williamz. Our friends over at reggaeville.com have been kind enough to shine the spotlight on this gem, and will be featuring the official preview of this fiyah track “Special Request”. Follow the link, and get ready to pull up pull up, as this one has high probabilities of rewinds in da place! 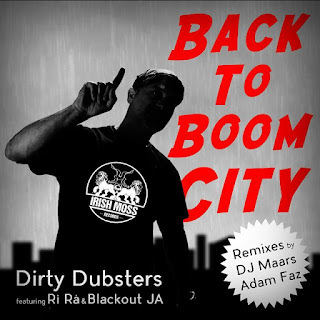 VIDEO: ''Back 2 Boom City'' Dirty Dubsters Ft. Ri Ra & Blackout JA. 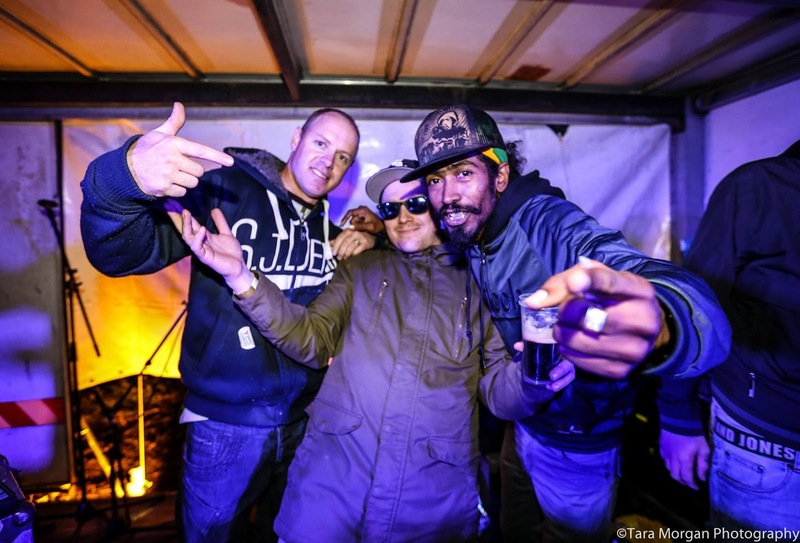 Dirty Dubsters and the ''Celtic Funkster'' known as Rí Rá from Ireland's original Hip Hop crew Scary Eire link up on a Hip Hop / Reggae riddim and call up on Dancehall don Blackout JA to provide one of his signature chorus lines. 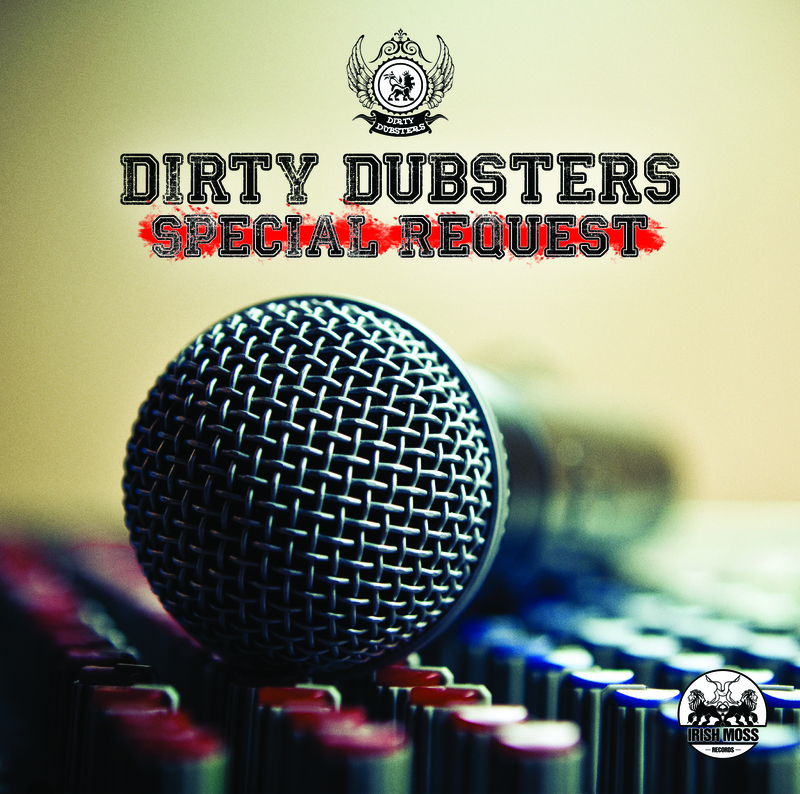 This is the second official single from the forth coming Dirty Dubsters album titled ''Special Request'' . Ri Ra's slick lyrical flow is backed up by Blackouts power hooks to devastating effect. Remixes come in from Adam Faz and DJ Maars who both opt for skanking hip hop drum breaks while Dirty Dubsters add an additional Dubwise DnB mix. Video produced and edited by Mat jazz. Photography by Eoin Holland.